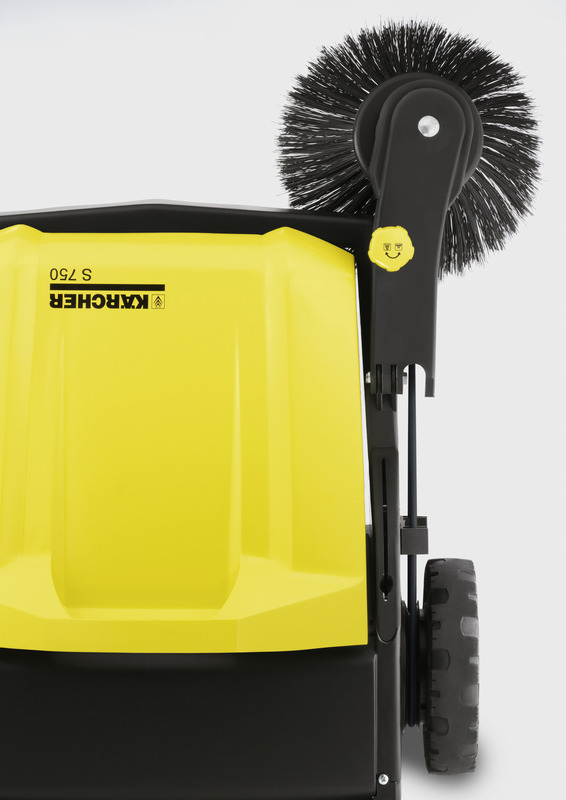 S 750 17669100 https://www.kaercher.com/ae/home-garden/sweepers/s-750-17669100.html The S 750 sweeper with 32-litre sweeping container and 700 mm working width is designed for areas of 60 m² or larger. With adjustable contact pressure on the side brush. 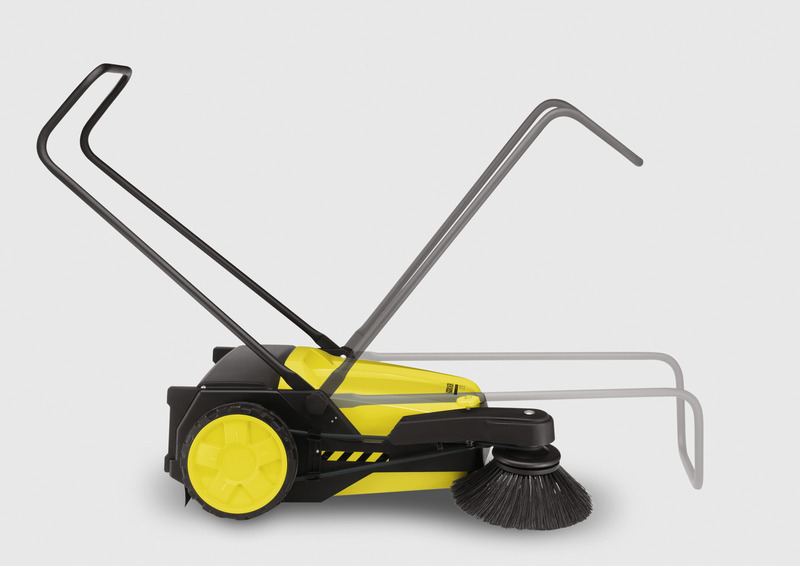 With a working width of 700 mm, the S 750 sweeper sweeps five times faster than a brush. This not only saves time but is also easy on your back! The waste is drawn directly into the ample 32-litre waste container. 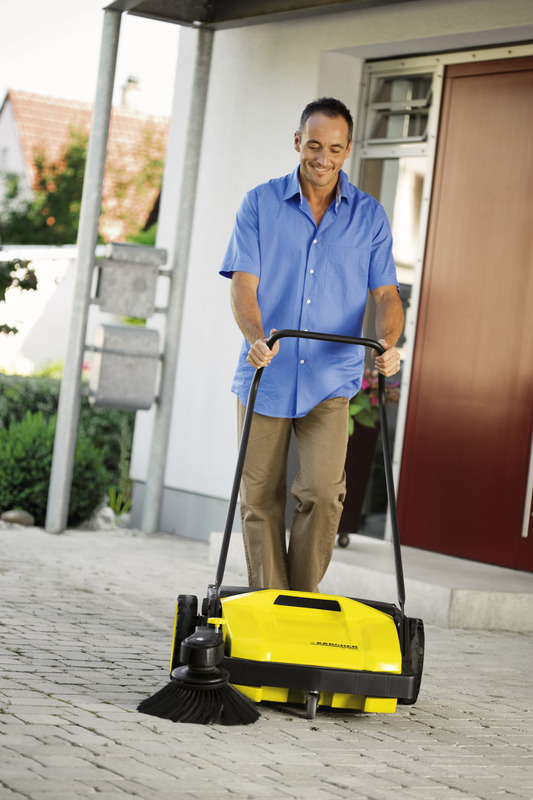 The robust, sturdy and corrosion-resistant sweeper is extremely easy to push and manoeuvre. 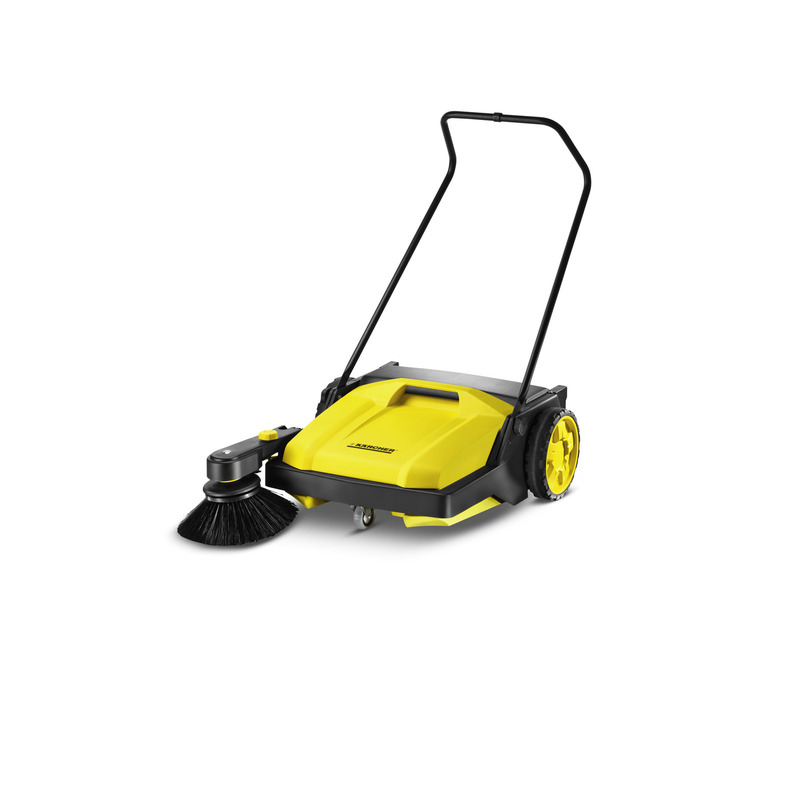 The powerful roller brush and side brush of the S 750 ensure outstanding cleaning results on exterior surfaces of 60 m² or larger. The extra long bristles on the side brush ensure a thorough clean right up to the edges. The contact pressure on the fold-down side brush can also be ideally adjusted to different surfaces. The height-adjustable, ergonomically shaped push handle can be adjusted precisely to the height of the operator. The push handle can also be completely folded down if necessary. This allows compact, upright storage of the device. 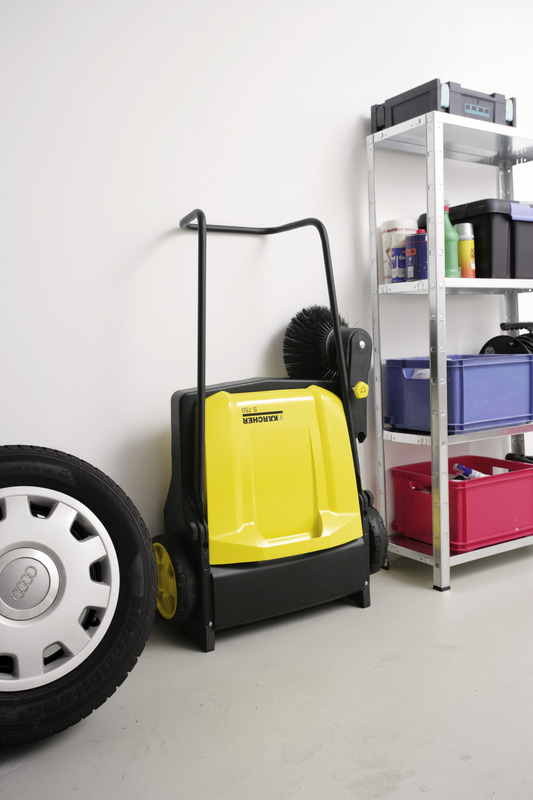 The sweeping container can be easily removed and safely set down and emptied without coming into contact with the dirt. The 32-litre waste container offers ample space for large quantities of waste. The angle of the push handle can be adjusted to suit you. The handle is ergonomically shaped. Recommended for areas of 60 m² or larger.